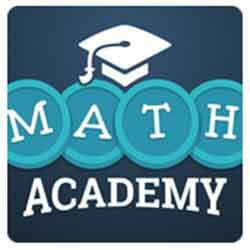 Welcome to Math Academy Easy Division answers page. Sometimes it is difficult to find the right path to perform the operations even you have the right answers. So, in this case, it is better to see the video for “Easy Division” level of Math academy game. These were the answers to math academy Easy Division. If you are searching for the answers of another pack see our homepage.